To view Jamiah’s school performance table and compare with local authority and national results, please click here. 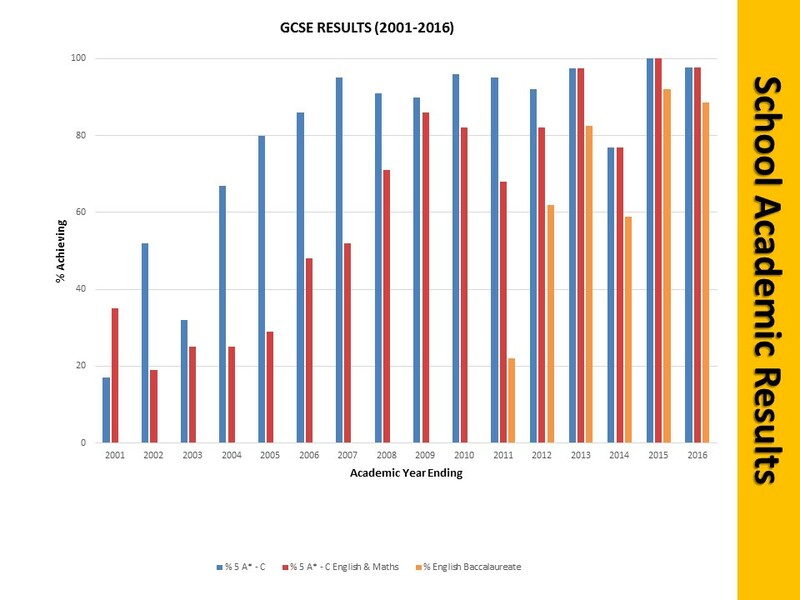 Please click hereto view our GCSE results. Please click here to view our GCSE league table.